Reminder this Friday 3/31/17 – Hot Dish, a subset of Far From Eden, is playing at the Canal on Water Street in Worcester! 7-10pm! 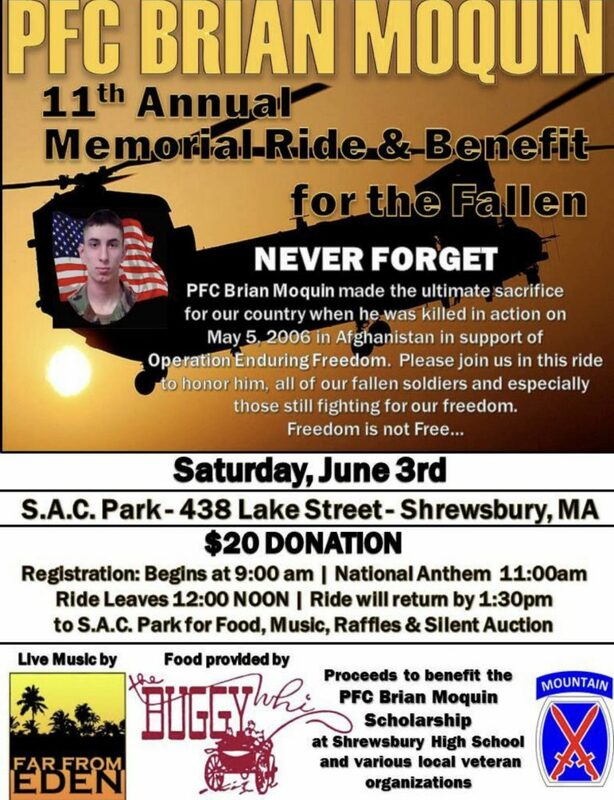 Sat June 3 2017, Far From Eden plays the Benefit and Ride for the Fallen in its 11th year commemerating the life of PFC Brian Moquin and others who have sacrificed. There’s a motorcycle ride, concert, raffles, and more. Registration starts at 9am and the ride finishes by 1:30pm. Only ONE MORE DAY until Saturday’s double-header! 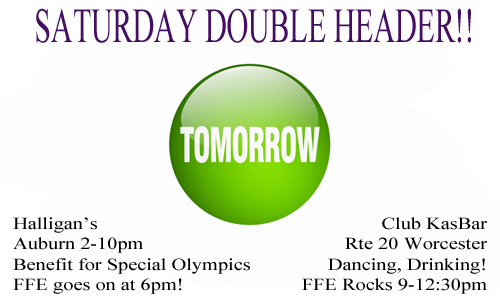 Support the Special Olympics & then celebrate the weekend! 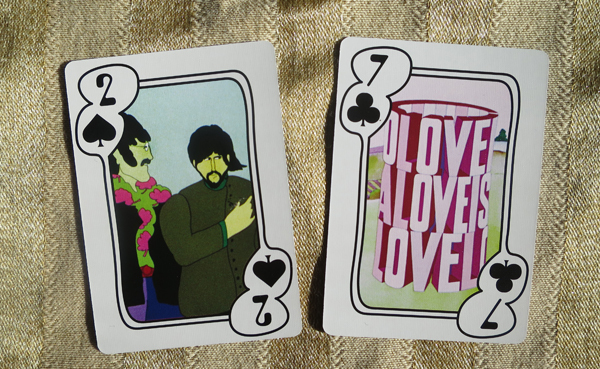 This Saturday 3/25 – share the news! 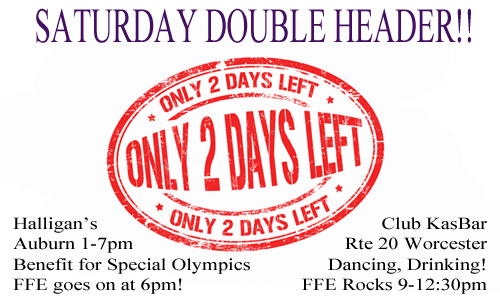 Only TWO DAYS until Saturday’s double-header! Support the Special Olympics and then celebrate the weekend! 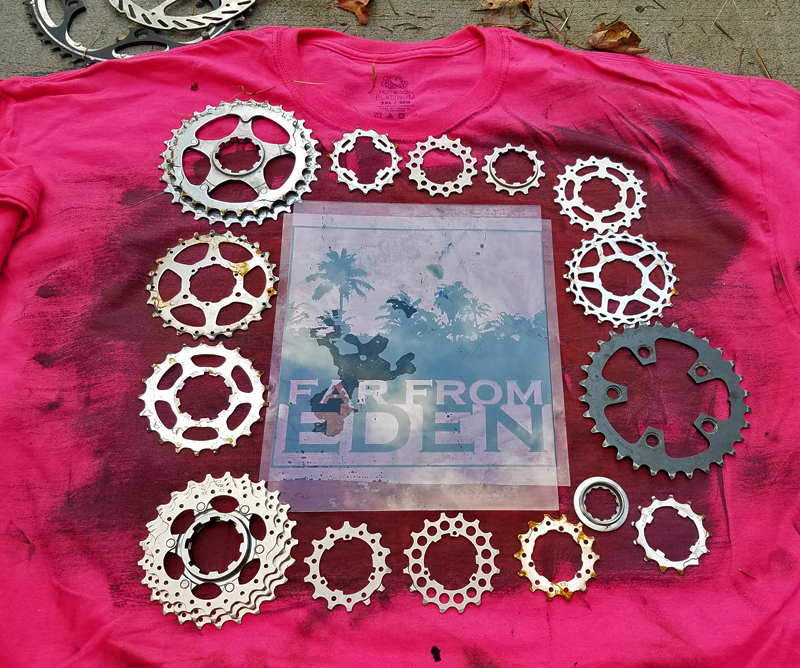 This Saturday 3/25 – share the news! 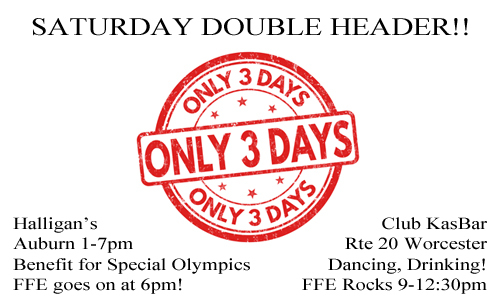 Only THREE DAYS until Saturday’s double-header! Support the Special Olympics and then celebrate the weekend! Sat 3/25/17 Auburn & Worcester! Share the news!